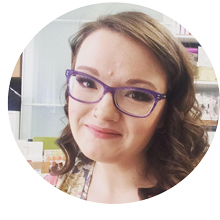 Prairie Paper & Ink: Simon Says Stamp SITEWIDE Sale!! 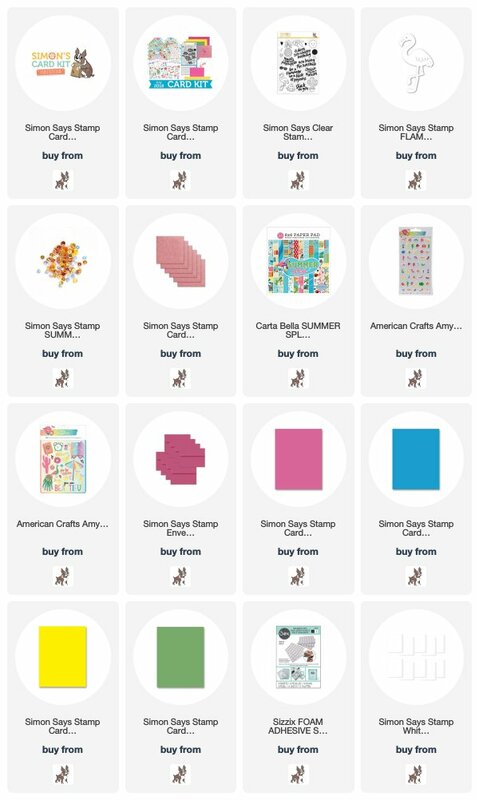 Simon Says Stamp SITEWIDE Sale!! The Simon Says Stamp July Card kit is now available <------click! (not part of any sales as it's already discounted) however if you just want any of the individual items you can get those and use the coupon code!